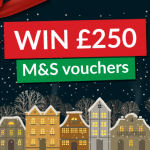 Win a £250 Virgin Experience Days Gift Card! 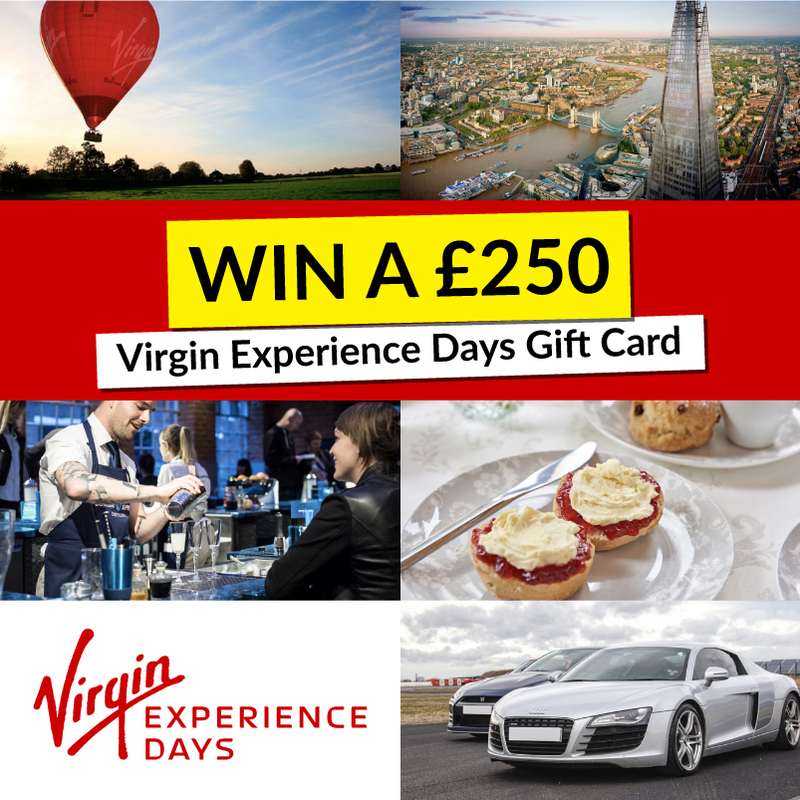 Enter our competition to be in with a chance of winning a £250 gift card to spend on a virgin experience day of your choice! Treat your loved one to an experience they’ll never forget or open a world of new skills with thousands of adventures to choose from. 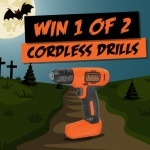 Click here to enter! Choose from a thrill seeking experience, spa breaks, romantic getaways, fine dining or family days out or give the gift of a new skill with flying, golf and surfing lessons, driving experiences, cooking classes and even skydiving! There really is something for everyone! 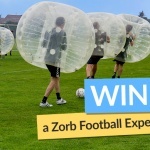 To see the full list of experiences on offer, visit the Virgin Experience Days website.